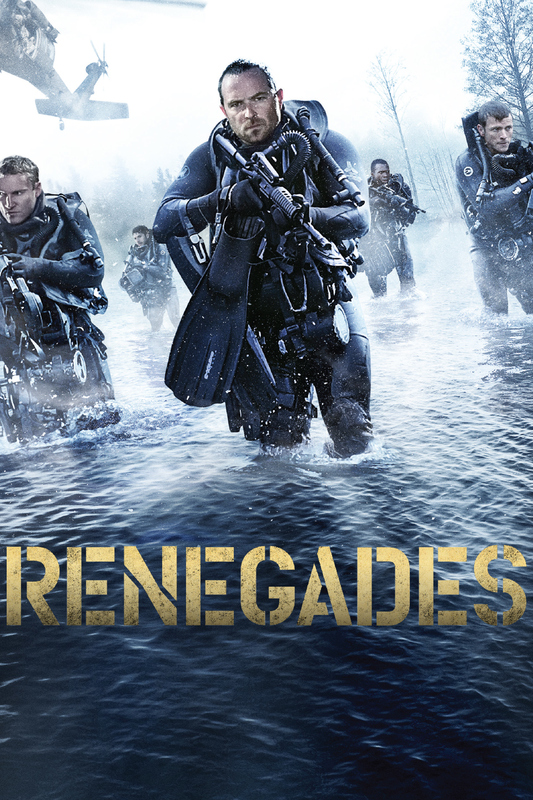 Renegades is about a team of Navy SEALS on assignment in war-torn Europe who discover a treasure of gold at the bottom of a lake rumoured to be worth hundreds of millions of dollars. In an effort to help the locals, they go rogue and engineer a heist to retrieve the gold and return it to its rightful owners. But in a deadly turn of events, they are detected by the enemy and left with only 10 hours to carry out their mission.